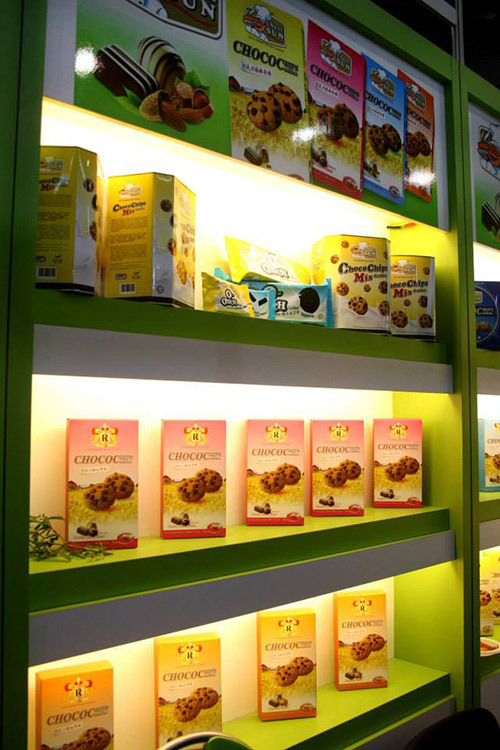 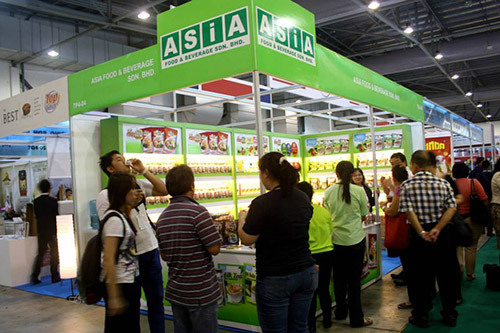 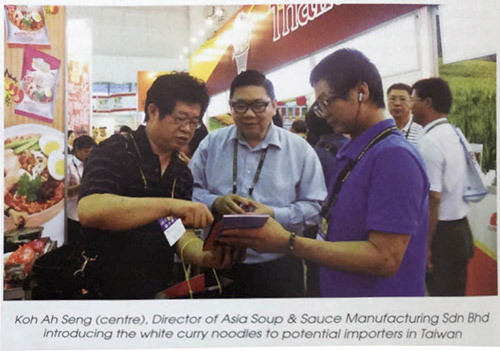 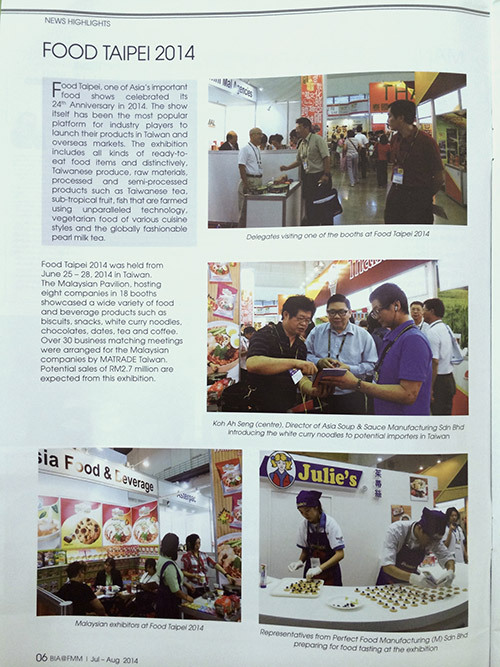 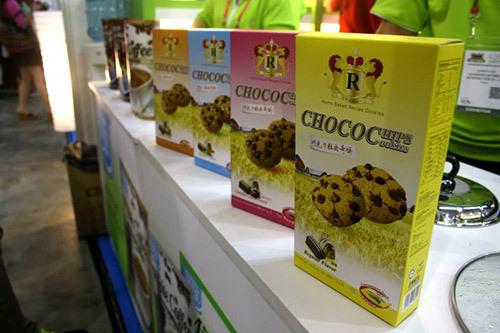 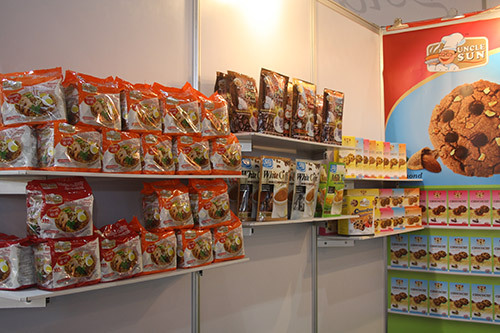 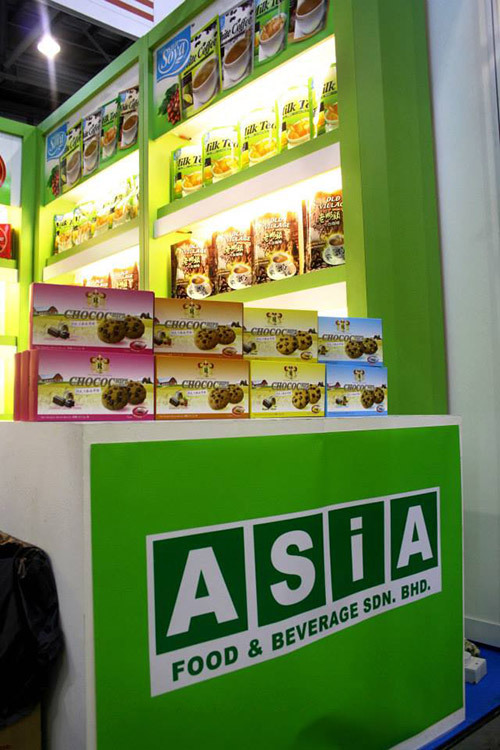 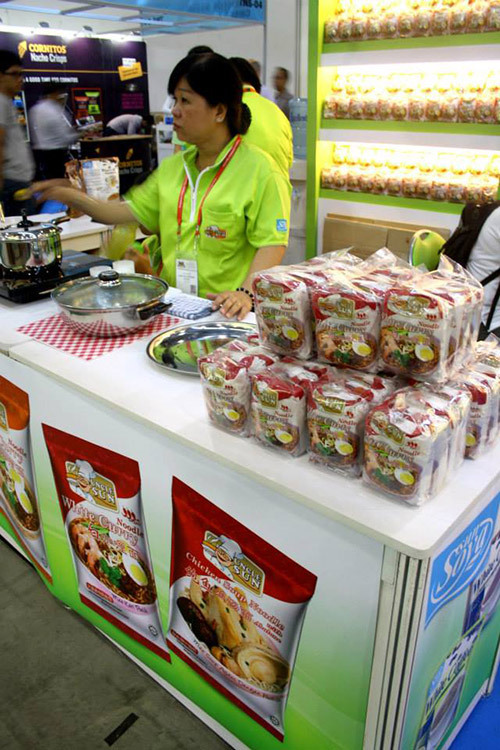 The tenth edition of Thaifex - World of Food Asia held at Bangkok, Thailand. 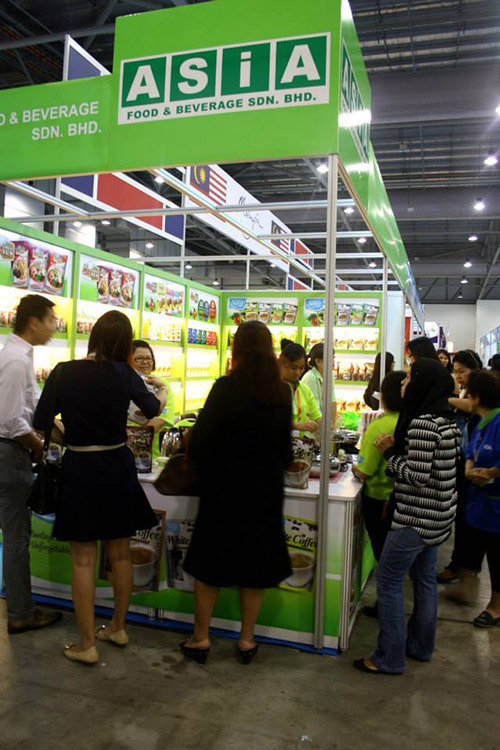 This exhibition is targeting to fill all three halls from Challenger 1 to 3. 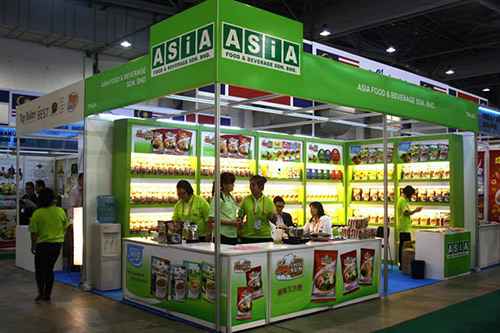 For food importers, wholesalers, distributors and hotel and restaurant professionals from Asia, also is the place to meet and do business, as it offers 1,200 exhibitors from 30 countries. 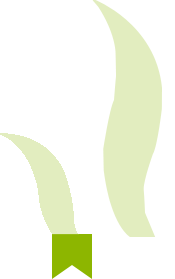 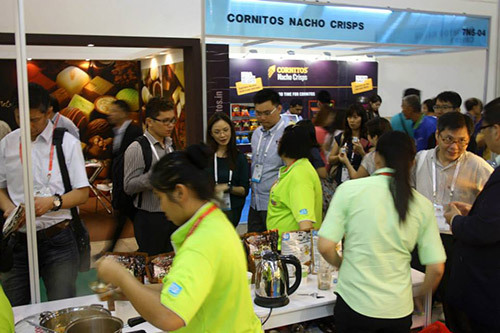 It discover the synergy of 3 speciallized trade fairs and 12 product segments. 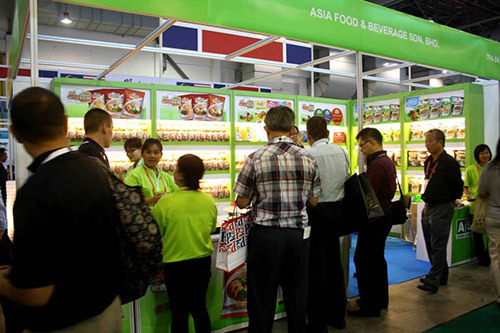 Total five days of the show will be open to the public on last two days. 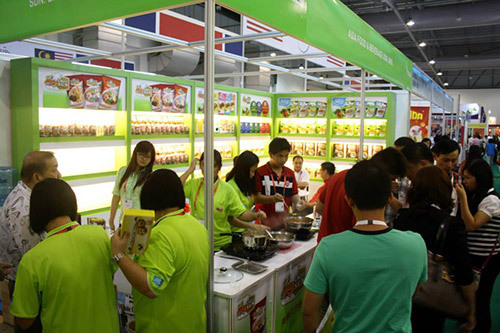 The 15th International Food, Beverage, Wine & Spirits Exhibition in China. 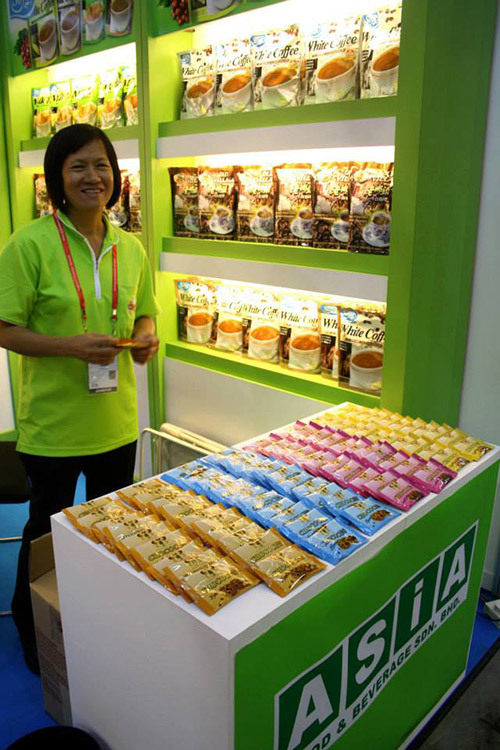 Each year SIAL China positions itself as "the event" not to be missed for professionals in the food, beverage, wine and spirits industries in China. 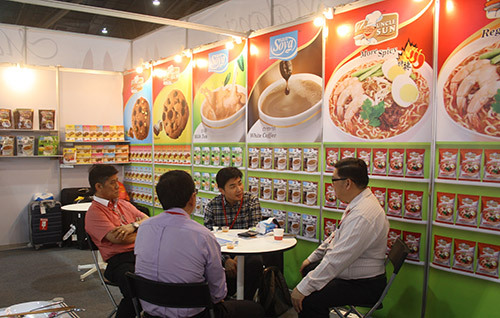 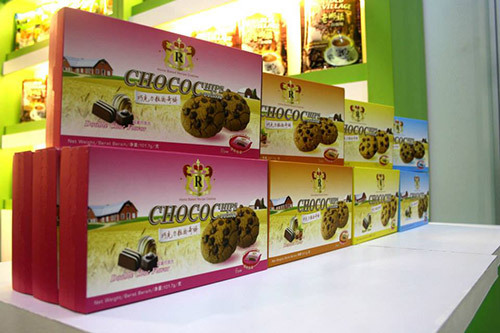 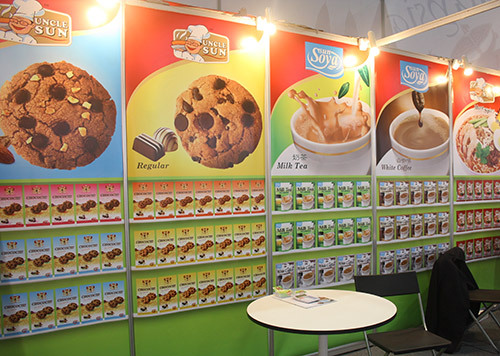 Exhibiting at SIAL China is the best means of making your products known and for positioning them directly with the various import/distribution segments in China and Asia including supermarket/hypermarkets, wholesalers, foodservice (hotel/restaurant), importers/trade agents. 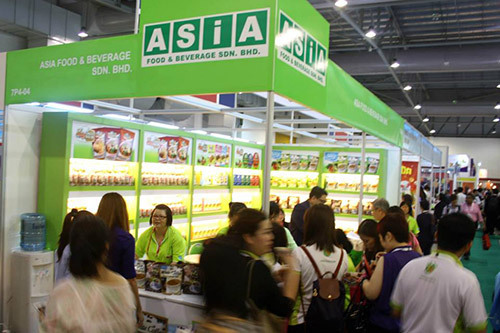 Food and Hotel Asia (FHA) in Singapore held every two years, FHA in Singapore is the largest international food tradeshow in Asia. 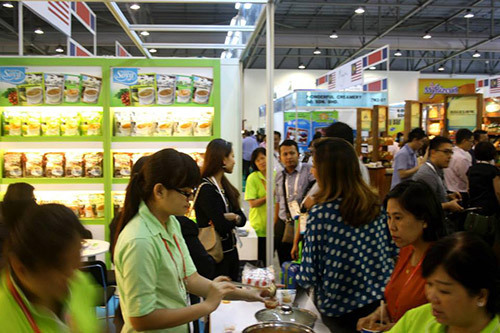 With buyer groups from countries throughout Asia using FHA 2014 as their must attend event. 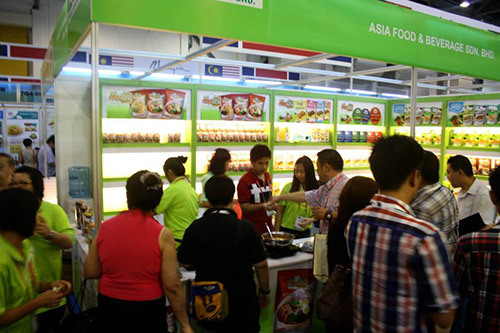 FHA 2014 is the best route to the Asian market for Australian F&B exporters. 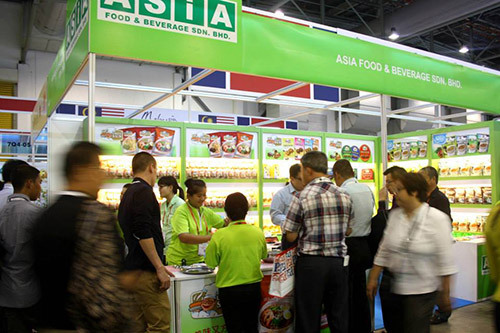 FHA will take place in Singapore Expo Halls, hall 1 to hall 9 from 8th - 11th April 2014. 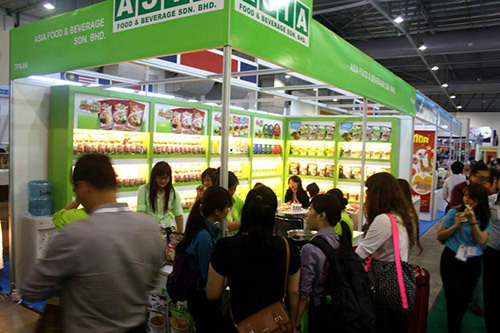 With an estimated 2,800 exhibitors from 70 countries/regions participating in FHA2014, visitors will not only find it easier to meet their buying needs but also get to indulge in fruitful interactions with business contacts, decision makers and influencers. 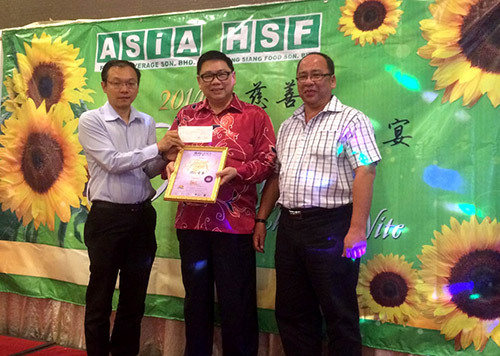 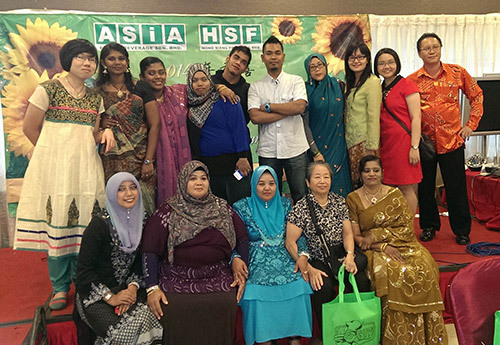 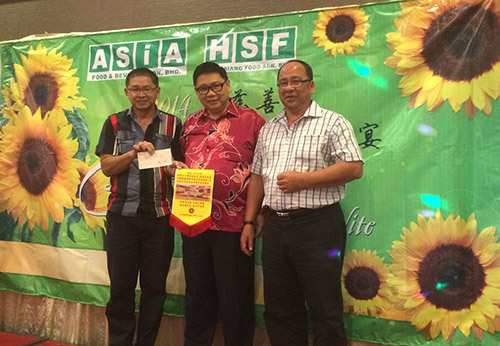 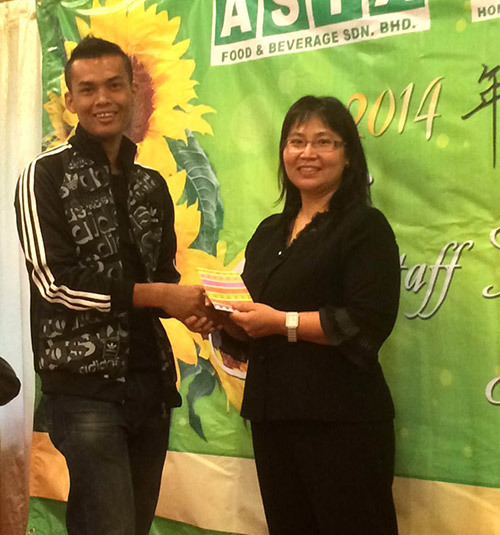 A charity and staff appreciation dinner was held successfully at a seafood restaurant. 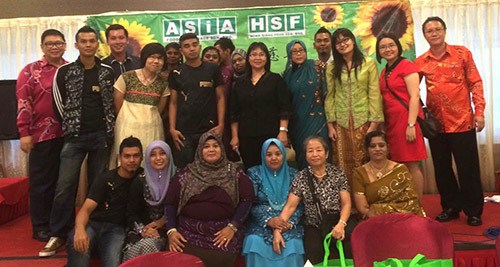 The dinner had invited company staff, orphans and the person in charge of orphanage. 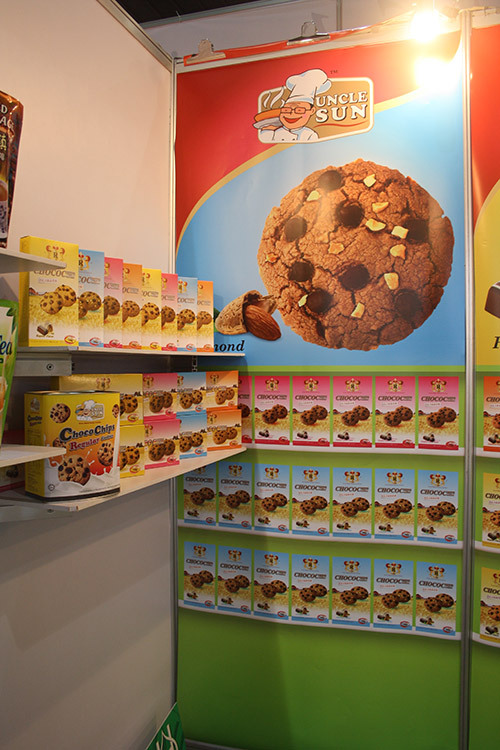 We have the programmed present by mascot cartoon, and children also have performance of dancing and singing, they are very enjoyed the show. 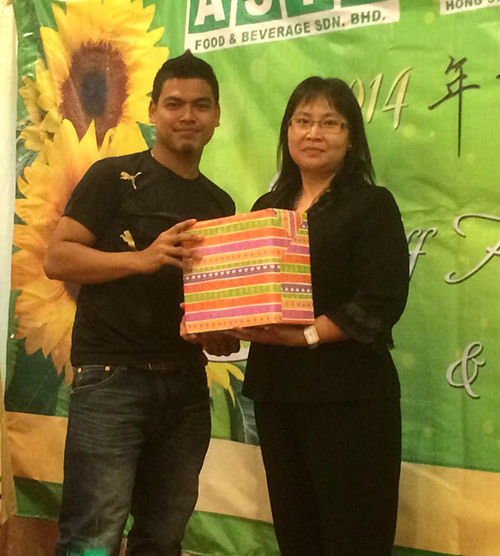 At the end of the dinner, our director passes the donation fund to the president of orphanage and company staffs attend lucky draw activity.